Together We Grow aims to promote the social and emotional wellbeing of asylum seekers and refugees in our area. We want them to feel welcome in our community. 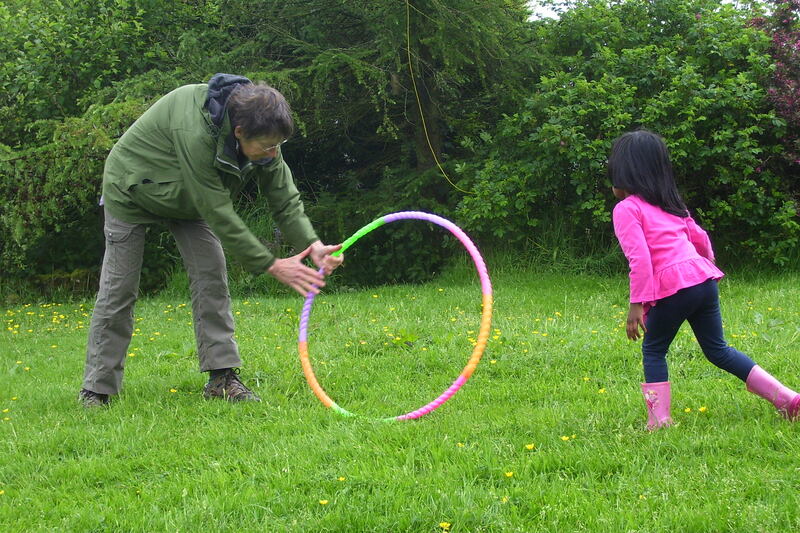 We invite asylum seekers and refugees to get involved in activities of their choice: gardening and food growing for them to take the food home, walking and cycling in nature, cooking and socialising, doing arts and craft activities, making bird boxes, visiting new sites – for example a small holding with a variety of animals, playing games, singing, etc. Some of the asylum seekers have been working at a community orchard in Blackshaw Head. They will continue to be involved in this work with local residents. They will also be able to pick apples, plums and soft fruit from the orchard. Together We Grow also provides practical help to the asylum seekers by giving them clothes, shoes, bedding, furniture, push chair, etc to keep – all donated by members of our local community. We have been given vast amounts of these items. Some have given our project seeds, plants and garden tools for the asylum seekers to use for food growing. Jacob’s Garden gave us a second hand summerhouse for the asylum seekers to use. In fact, many local residents have also volunteered to offer lifts in their cars for the asylum seekers and their families, volunteered to help with the many activities on offer to the asylum seekers, baking cakes to share, etc. The contact between local residents and the asylum seekers also helps the asylum seekers’ English language skills, their understanding of British culture and local residents’ understanding of the refugee situation. Further information about Together We Grow can be found by clicking here. On our Facebook page you can find news about our project. Hope you will like it. So far in April 2016 116 people have so far liked it. 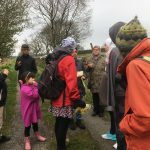 If you want to give a donation to Together We Grow you can do this through our Localgiving.com page or by sending a cheque made payable to Together We Grow to Warcock Hill Barn, Long Causeway, Blackshaw Head, Hebden Bridge HX77JB. Together We Grow can be contacted by email at togetherwegrow2@yahoo.com and by phone on 01422 846863.